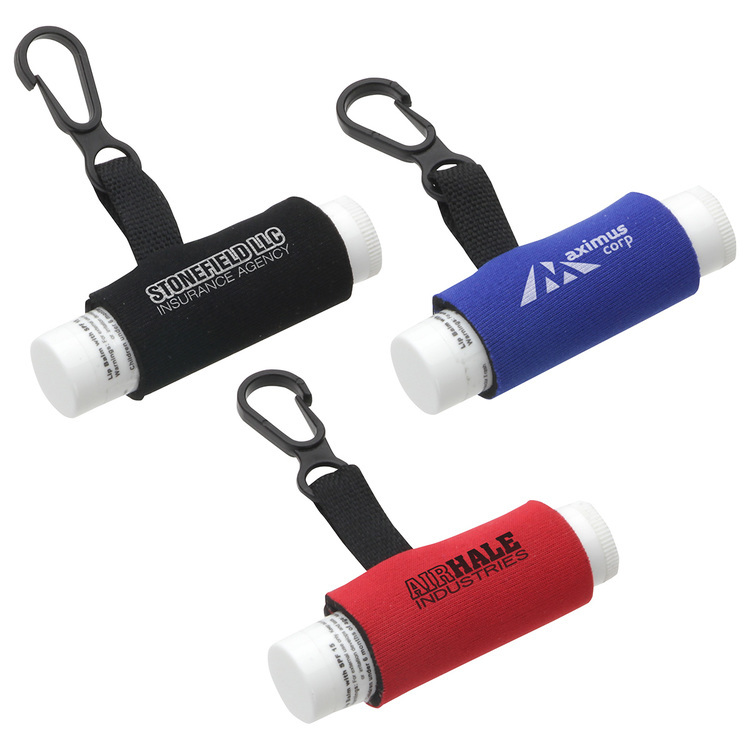 It's Waterproof!, It Floats!, It's Impact Resistant! 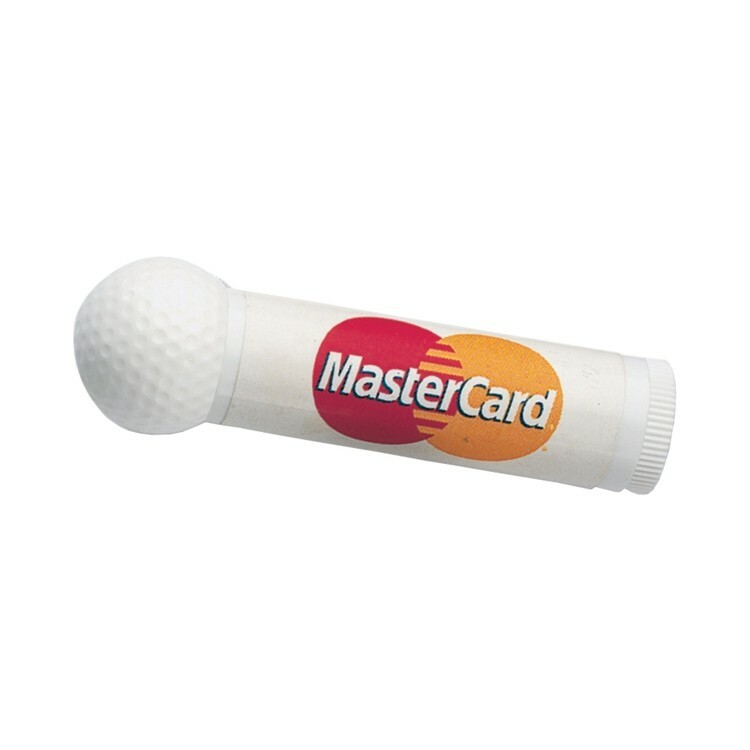 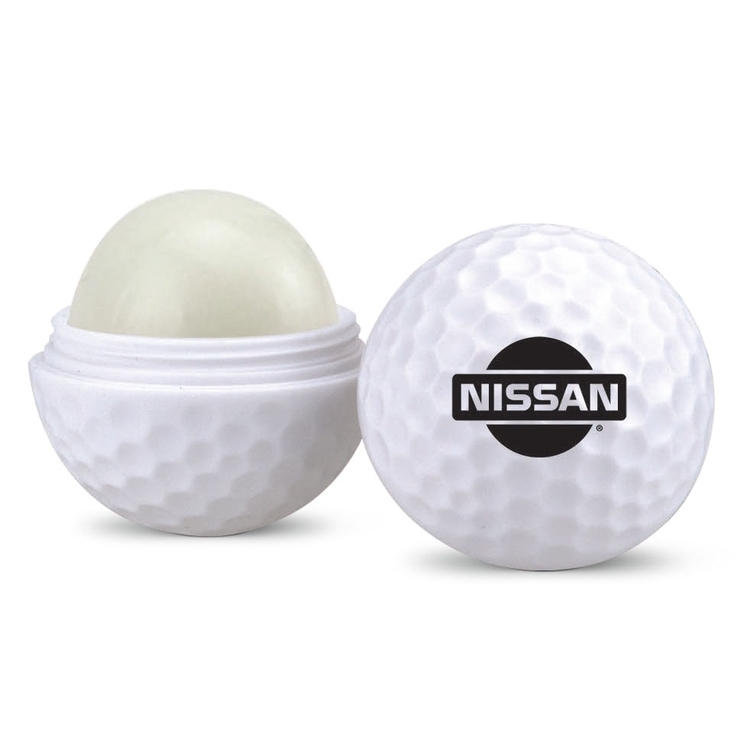 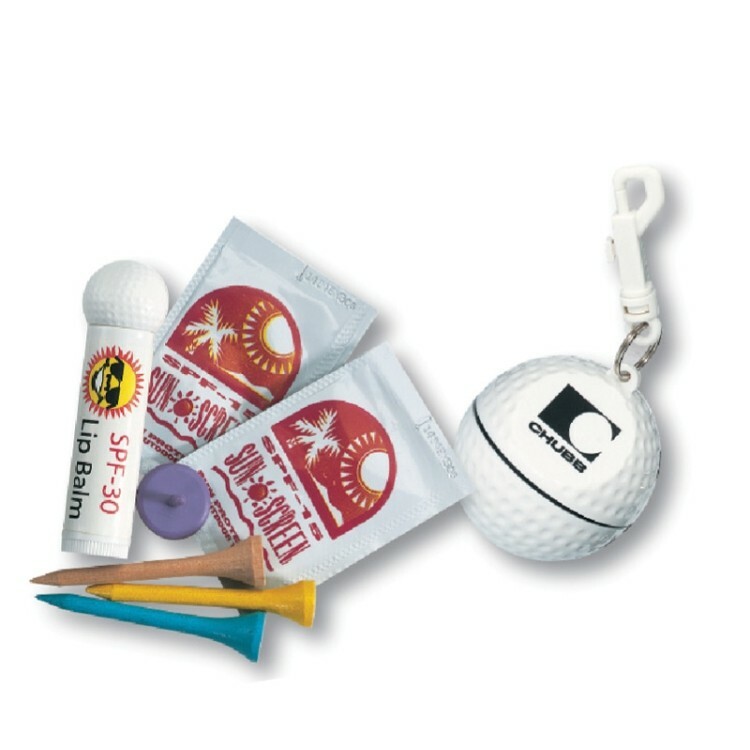 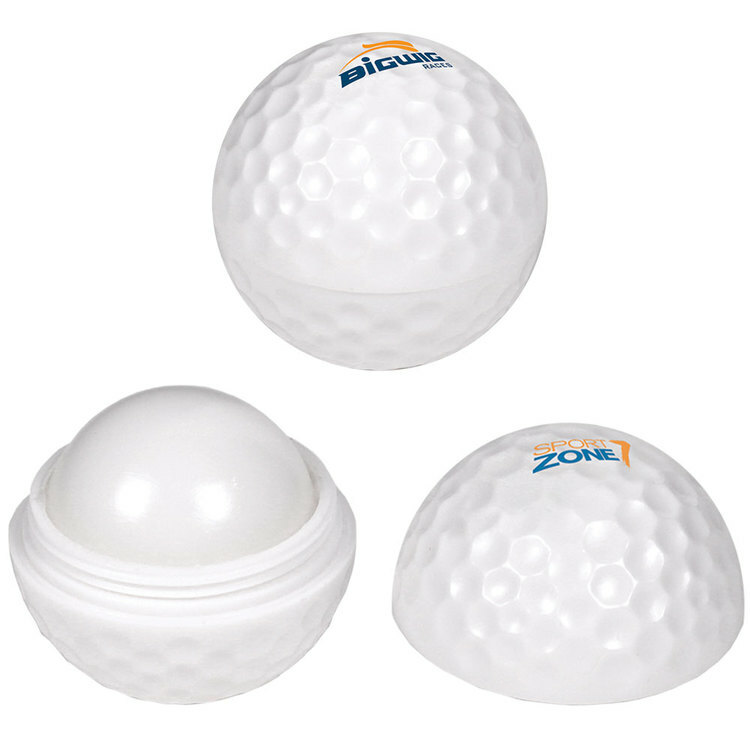 • Tee up for lasting protection with this golf-ball shaped lip balm. 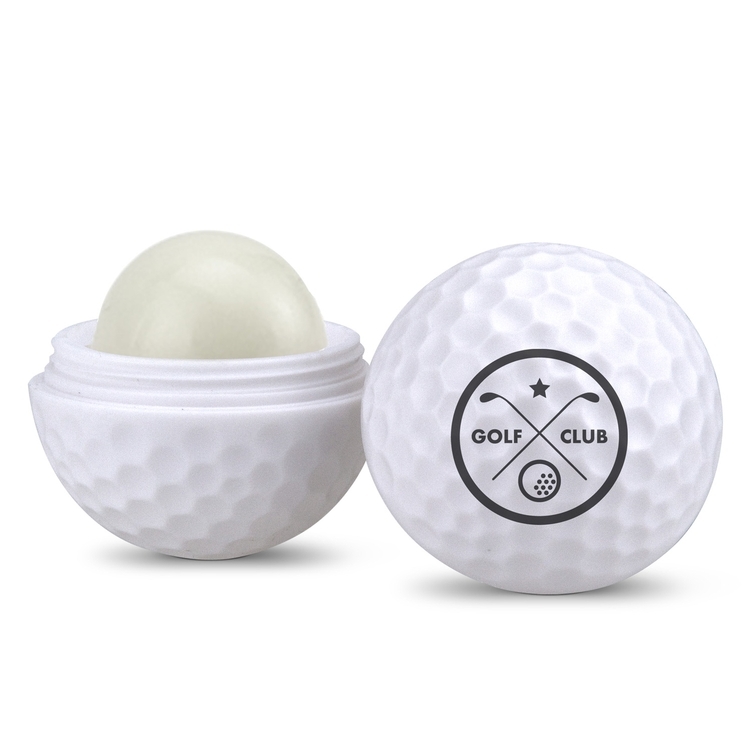 • This vanilla lip balm contains SPF 15 and is domed for easy application! 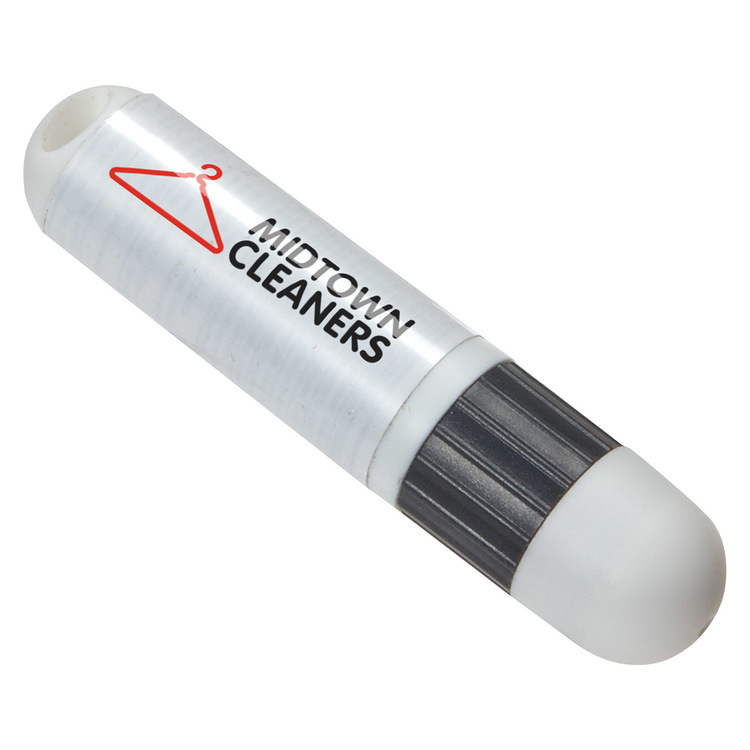 • Shrink-banded for tamper resistance.